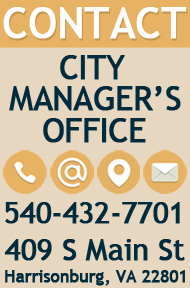 The Department of Public Utilities is collaborating with Eastern Mennonite University (EMU) and the Park View neighborhood to install a water tank on or near EMU's campus. Why a new water tank? 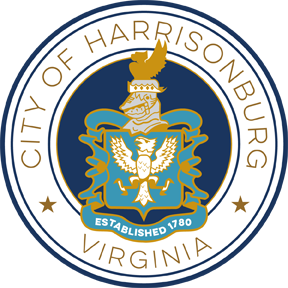 Public Utilities staff and the City's consulting engineers had determined that the existing tank was nearing the end of its useful life and would likely need to be replaced within the next 10 years. In addition, further development in this area has been restricted unless a new tank or other water infrastructure improvements are made. 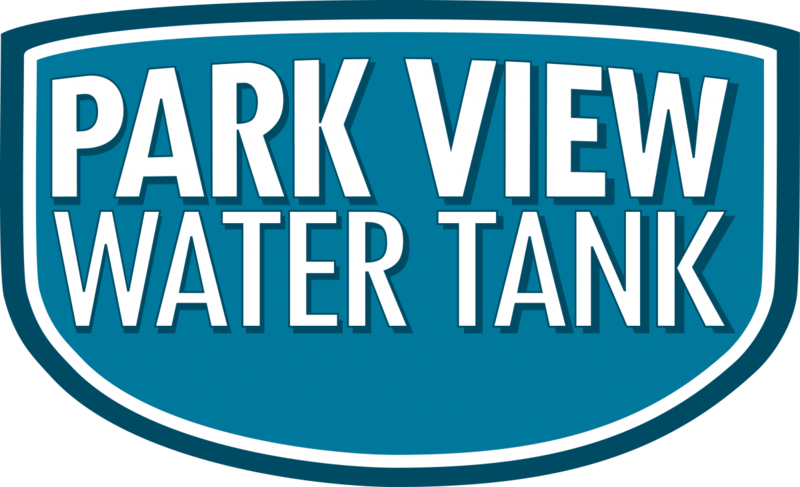 The new tank will not only enable further development but also provide reliability and sustainability to the backbone of the water system in the Park View area. With more homes and businesses in this area as well as growth on campus over the past 53 years, as compared to when the existing tank was constructed, additional water is needed for fire flow and to continue providing service to the neighborhood. Fire flow is a term used to describe the amount of water that must be delivered from the water source through the fire hydrants. The fire flow requirement in this area would be anywhere from 750 to 3,000 gallons per minute and the flow would need to continue for a duration of up to three hours. The numbers vary based on residential, commercial, or institutional areas. 1960 The year the current water tower was constructed. 75,000 The number of gallons the current water tower holds. 500,000 Approximately how many gallons the new water tower will hold. 75 In years, the anticipated life span of the new water tower. With the two main portions of the tank constructed, crews are preparing to move the top of the tank in place. The pedestal, or concrete base, was constructed and completed first. Next, the top of the tank that will hold approximately 500,000 gallons of water was constructed around the bottom of the pedestal before it will be moved into its final location, at the top of the tank. On Wednesday, April 5 at 1:30pm the top of the tank will be lifted by hydraulic jack and a crane and set on top of the pedestal. This process should take approximately 30 minutes. If it rains on Wednesday, the tank will be lifted into place on Thursday, April 6 at 8:00am. Once that is done, the construction of the pipe network, instrumentation, and stairway will follow. Construction is expected to be complete by October 2017. 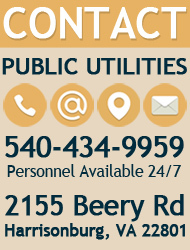 This project is being managed by the Department of Public Utilities.